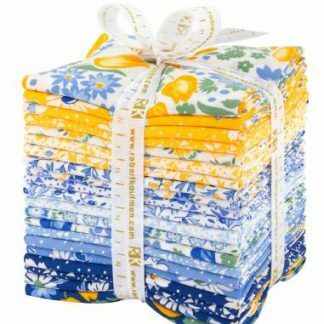 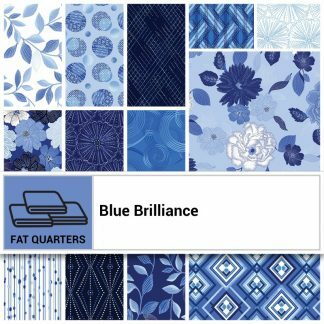 Fat Quarter Bundles are collections of fat quarters from a fabric line. 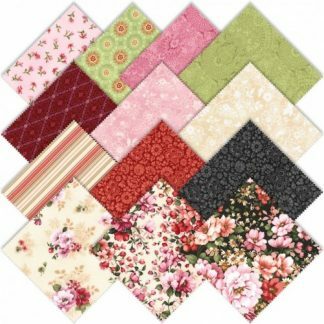 Fat Quarters are quarter-yard cuts of fabric cut wide (hence the name fat). 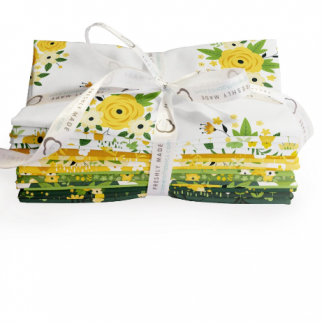 Their approximate size is 18″ x 21″.